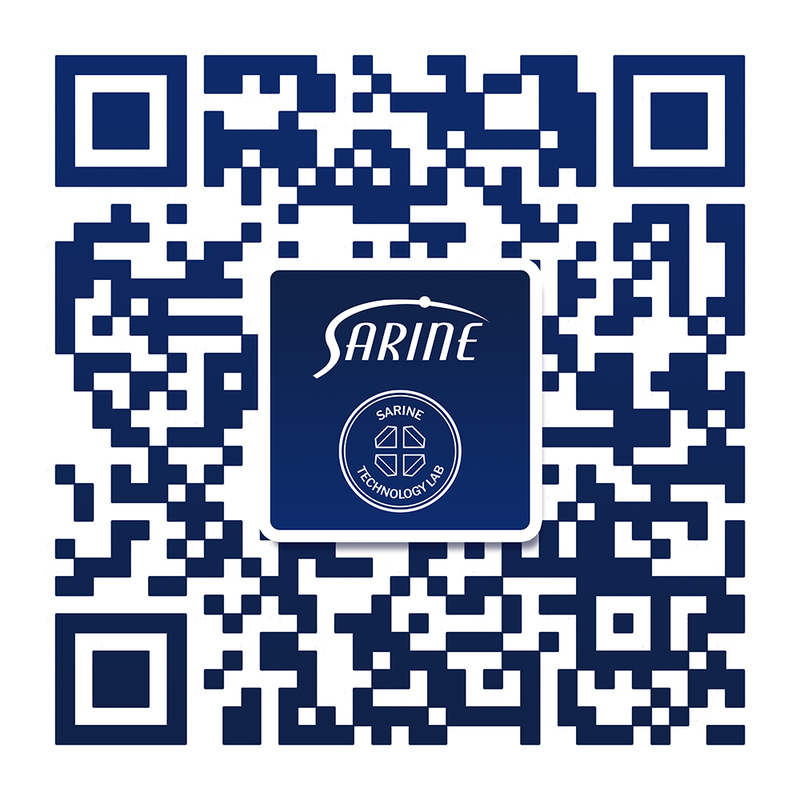 At Sarine Labs, the first step in the grading process is diamond authentication and treatment detection. Detecting synthetic or treated diamonds is a highly specialized skill, demanding deep gemological knowledge and advanced equipment. In order to know whether a diamond is natural, lab grown, imitation or treated, it is important to understand the various types of diamond imitations on the market today. Grown in a laboratory, synthetic diamonds are both chemically and structurally identical to natural diamonds, consisting of crystalized carbon. The first synthetic diamonds were grown in 1952 by the Union Carbide Corporation in the USA. These first diamonds were polycrystalline, and grown by the chemical vapor deposition method (CVD). The first monocrystalline diamond was grown one year later in 1953 by ASEA – today ABB – in Sweden by High Pressure High Temperature synthesis (HPHT). It took until the 1970s to grow the first gem-quality synthetic diamonds by this method. And it was not until 2003 that the first monocrystalline gem-quality diamond was grown by the CVD method, by the Apollo Diamonds USA company. By 2014, near colorless gem quality synthetic diamonds grown by the HPHT process were still more costly than natural diamonds of equal quality, and CVD grown diamonds were approximately equally priced to natural diamonds. Yellow synthetic diamonds were the only ones that were grown in large sizes at reasonable cost. Near colorless diamonds were generally somewhat yellowish and rather included, and blue (type IIb) synthetic diamonds were often included. For both colors it was difficult to obtain large sizes. Since 2014 the producers of synthetic diamonds have made steady progress. Today, near colorless diamonds can be grown with good color and clarity at much lower cost than natural diamonds, and in all sizes from extremely small (0.5 mm round brilliant cut) to over 10 carat. Particularly small-sized synthetic diamonds (melee diamonds) are produced in huge quantities for use in jewelry. Even more common than synthetic diamonds are diamond imitations. Diamond imitations are materials that look similar to diamond, but do not have equal chemical nor structural makeup as diamond. Such diamond imitations can be artificially produced or occur as natural materials. Artificial products include cubic zirconium oxide (CZ), synthetic moissanite, lead glass, yttrium aluminum garnet (YAG), gadolinium gallium garnet (GGG), strontium titanate, synthetic rutile, lithium niobate, synthetic spinel and others. Today, only CZ, moissanite and lead glass are commonly seen; all others are very uncommon. Natural materials include zircon, topaz, colorless sapphire and quartz, but of these, only zircon is a convincing when used as a facetted material. Diamond imitations are often used in low-cost jewelry, but unfortunately also in fraud cases, where typically CZ or moissanite are used in combination with diamond reports. One way of passing off these imitation stones as “diamonds” is by packing them in sealed plastic boxes, as if often that practice of diamond grading laboratories. Diamonds can be treated in variety of ways in order to enhance or change their appearance. This may be done in order to hide inclusions or to make their appearance less obvious, known as ‘clarity enhancements’. In addition, the color of diamond may be changed to make the diamond more attractive and/or more marketable. Of these treatments only HPHT treatment is of importance for colorless diamonds. Brown type IIa and low nitrogen type IaB diamonds can be decolorized by this treatment. Get to know your diamond via the traditional 4Cs. Discover the rough diamond in its raw unpolished form.